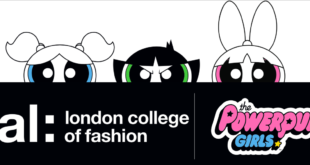 Cartoon Network’s hit animation, The Powerpuff Girls, has secured a raft of new partners to its UK merchandise programme. Hachette has been appointed as the master publishing partner for the UK and will launch a range of paperback series fiction, guidebooks and sticker activity formats this May. 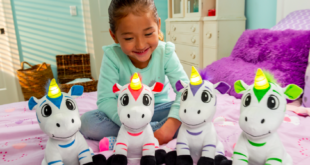 Elsewhere, Zak will roll out a line of lunchware products for back to school, while Kinnerton will develop confectionery goods, slated for release in Easter 2018. 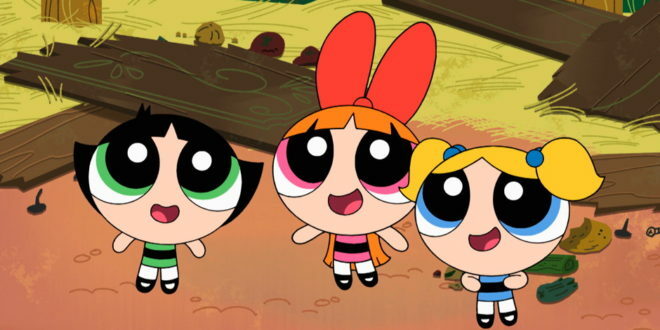 “It’s thrilling to see the UK licensing industry displaying such confidence in the revival of The Powerpuff Girls, as the signing of these new best-in-class licensees demonstrates,” said Graham Saltmarsh, director of licensing UK and nordics at Cartoon Network Enterprises EMEA.